(PublicWire) — GreenHouse Holdings, Inc. (OTCBB: GRHU), an energy-savings solutions and ethanol fuel provider, announced today that it was featured in a corporate profile (“Profile”) on ProActiveNewsRoom.com, an integrated digital media and global distribution platform for emerging-growth companies. The Profile is available at http://www.proactivenewsroom.com/greenhouse-holdings/. 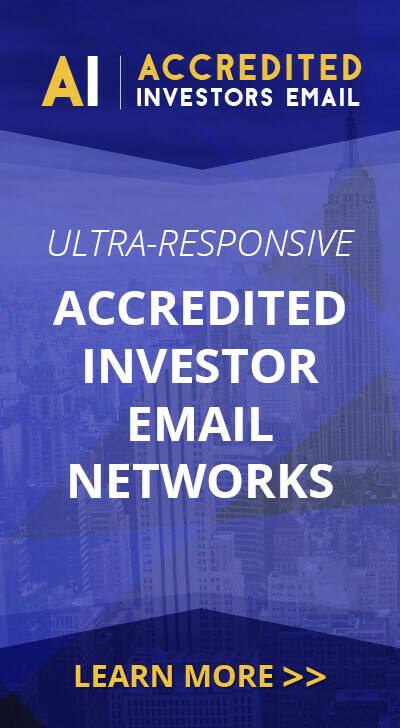 ProActiveNewsRoom.com is an integrated digital media and global distribution platform for innovative, emerging-growth companies. The Company aggregates, displays and distributes corporate information such as breaking news, company blogs, research reports, corporate profiles, streaming videos, and real-time market data using a trusted network of prominent financial publishers and online portals. The Company also provides one-click access to the latest social networking sites and news feeders including Twitter, Facebook, LinkedIn, Google Buzz and YouTube. Full disclosure information is available on the client’s landing page at www.proactivenewsroom.com. GreenHouse is a San Diego, California-based global energy solutions and ethanol fuel provider. The company develops sustainable and eco-friendly infrastructure that can be rapidly deployed, establishing the standard for delivering sustainable self-sufficiency to the world. Its three primary business segments GreenHouse Builders, GreenHouse Energy and GreenHouse Community address broad markets from homeowners and the building industry to corporations, governments, and Third World countries. GreenHouse offers consumers effective home improvement products that improve the environment and benefit homeowners financially through lower energy bills and reduced maintenance expenses. Energy production includes scalable ethanol refineries, including the revolutionary at-home E-Fuel MicroFuelerâ„¢ and the GridBuster (which combines with the MicroFueler to convert ethanol into electricity), to large-scale fleet operations. All ethanol is produced from non-corn-based organic waste. For more information, visit www.greenhouseintl.com. This press release contains forward-looking statements that reflect the Company’s current expectation regarding future events. Actual events could differ materially and substantially from those projected herein and depend on a number of factors. Certain statements in this release, and other written or oral statements made by GreenHouse Holdings, Inc. are “forward-looking statements” within the meaning of Section 27A of the Securities Act of 1933 and Section 21E of the Securities Exchange Act of 1934. You should not place undue reliance on forward-looking statements since they involve known and unknown risks, uncertainties and other factors which are, in some cases, beyond the Company’s control and which could, and likely will, materially affect actual results, levels of activity, performance or achievements. The Company assumes no obligation to publicly update or revise these forward-looking statements for any reason, or to update the reasons actual results could differ materially from those anticipated in these forward-looking statements, even if new information becomes available in the future. Important factors that could cause actual results to differ materially from the company’s expectations include, but are not limited to, those factors that are disclosed under the heading “Risk Factors” and elsewhere in documents filed by the company from time to time with the United States Securities and Exchange Commission and other regulatory authorities.